At Fastbreak Kids Multi-Sport Summer Camp (Ages 3 – 6), our goal is to give each child an opportunity to discover their own athletic potential by introducing various sports each week, such as Basketball, Football, Baseball, and Soccer. With an emphasis on large group games designed to challenge children of various ages and abilities, as well as individual skill development, we strive to instill confidence, teamwork, good sportsmanship, and a life-long love of sports. 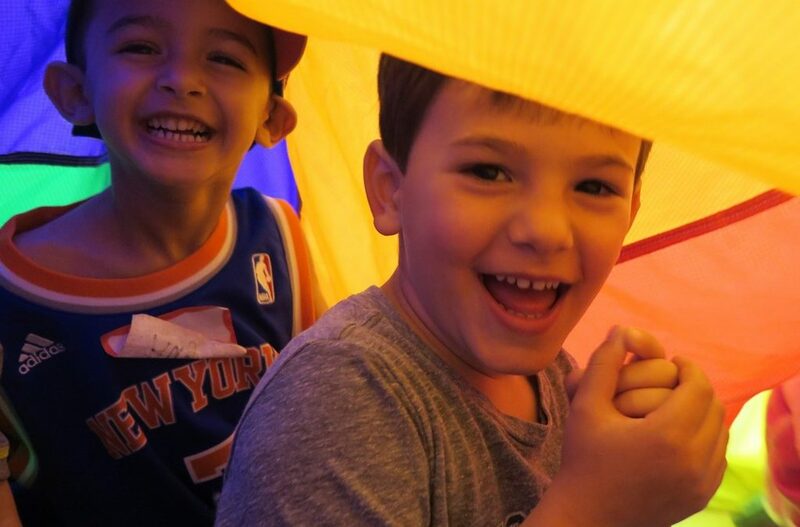 Arts and crafts activities and time in our ever popular Bounce House round out each day. Don’t forget to pack a nut-free lunch!